Share-IT! 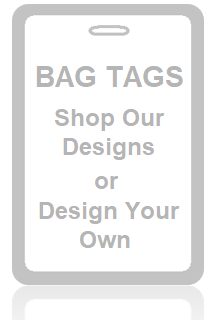 Tags Quality Key Tags & Bag Tags – Choose from our designs or create your own with no setup fees! Encouragement, Inspiration as well as Memories. In addition, Share-IT! 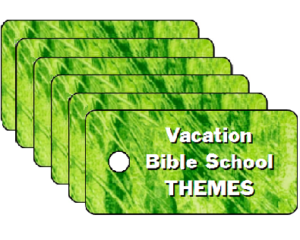 Tags are attractive, with a glossy finish, for a durable key tag or bag tag. 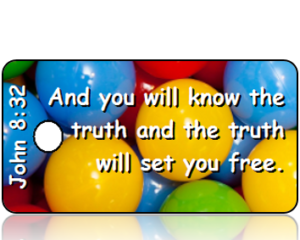 Select from our designs | choose a background | then add your message | or create your own! For example show Appreciation! To emphasize Team Spirit! And capture Special Moments! Contact us at shareit@shareittags.com or call 704-464-3158, for assistance. Key Tags of course are perfect for your key ring. Or coupled with one of our carabiners make them easy to attach to a backpack, sports bag or purse! Our Share-IT! Bag Tags are likewise great for the Athlete! After all our “Do I have…” list, which you can customize with your items, in order to meet your needs! Additionally, our tags serve a multitude of purpose. For instance they are great for Bible Studies. 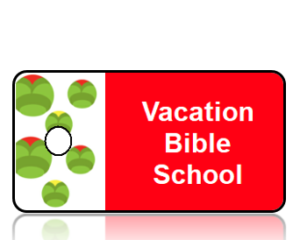 Likewise, Vacation Bible School and Blessings of the Backpacks Children have fun sharing and trading them. 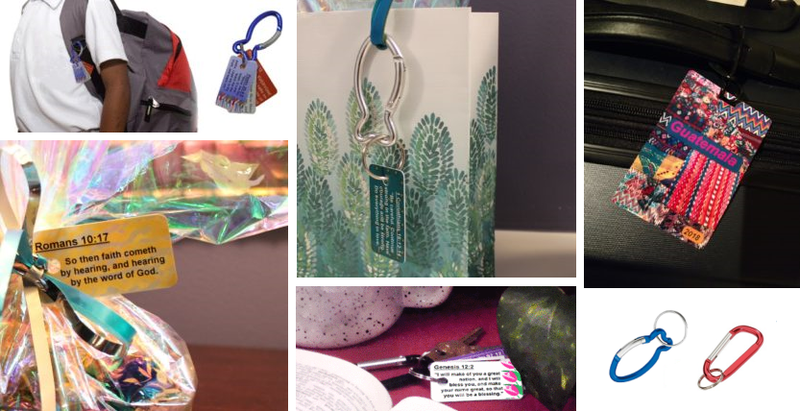 Also, our tags are great gifts to show appreciation. For example teachers, nurses, veterans, etc… always reminding them that they make a difference! 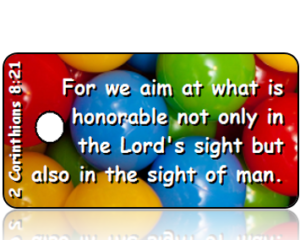 Or, if you’re looking to motivate a group or club you can also add your motto to any tag! 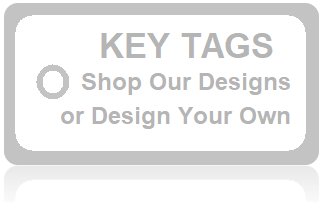 In addition, Pet Tags are popular with our animal lovers. More importantly, in case of an unexpected accident, they act as an information alert that you have a pet at home that needs care. Again, there are so many uses for our tags! Ultimately it is our hope Share-IT! 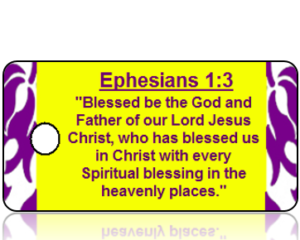 Tags are a blessing to you and to those you share with! Let us know what you think at info@shareittags.com.